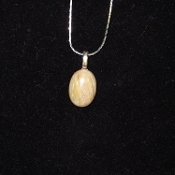 This AZ Petrified Wood oval cabochon is 18 x 13 mm. 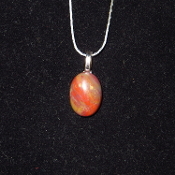 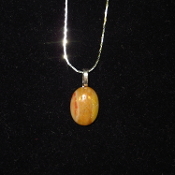 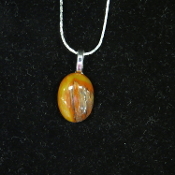 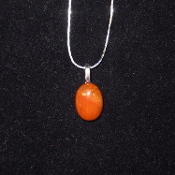 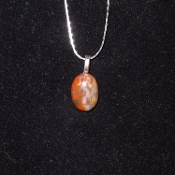 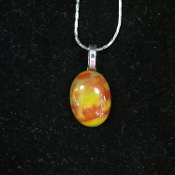 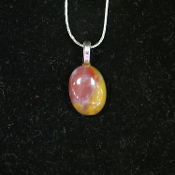 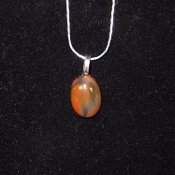 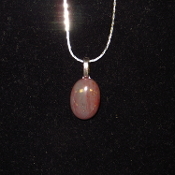 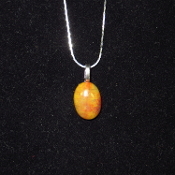 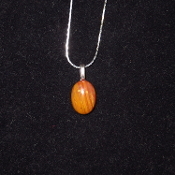 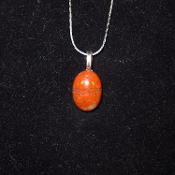 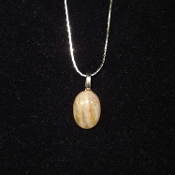 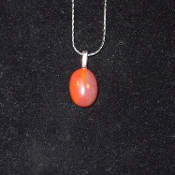 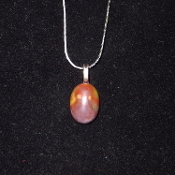 It comes with a silver colored chain with the length of your choice. 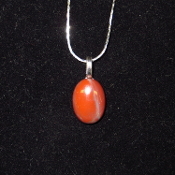 This item ships free anywhere in the continental USA.